Hey everyone, it's Sarah. And today I'll be reviewing Daisy Dream by Marc Jacobs. This new version of Daisy is light and fresh, just like the original. 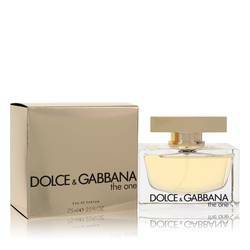 It's a sweet and fruity floral perfume. 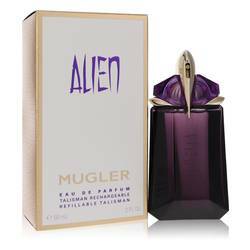 Some of the notes include blackberries, grapefruit, pear, wisteria, jasmine, lychee, and coconut. 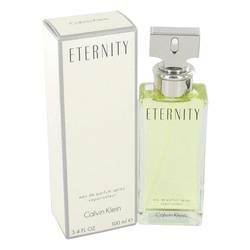 This fragrance is soft and airy, so I would recommend wearing it during the day. All right everyone, that's all for today. Remember, if you want to see more reviews on your favorite products be sure to subscribe to our YouTube channel. And be sure to check us out on Instagram, Facebook, and Twitter. 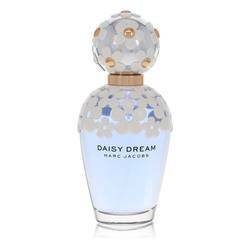 Daisy Dream Perfume by Marc Jacobs, Embrace your fantasies with Daisy Dream by Marc Jacobs . Released in 2014, the sillage of this ethereal fragrance is softly understated. 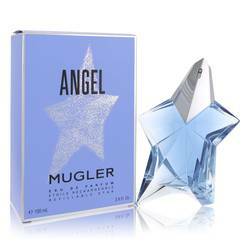 The top notes are a fruity mixture of blackberry, pear and grapefruit. The middle notes introduce a dreamy satisfaction with listeria, jasmine and litchi. 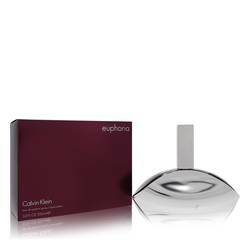 The base notes collect themselves around white wood, musk and coconut. 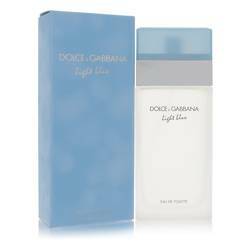 This fancifully fresh perfume is best suited for those warm spring and summer months. Born In New Read More Read More York City, Marc Jacobs has over 30 years of experience in the world of fashion. His 200 stores sell clothing, fragrances, makeup, watches, handbags and shoes. The French design company Louis Vuitton hired Jacobs as creative director where he worked from 2007-2014. He left to direct more of his time and energy into his personal label. Over the years, he has won numerous honors including a Lifetime Achievement Award in 2011 from the Council of Fashion Designers of America. All products are original, authentic name brands. We do not sell knockoffs or imitations.